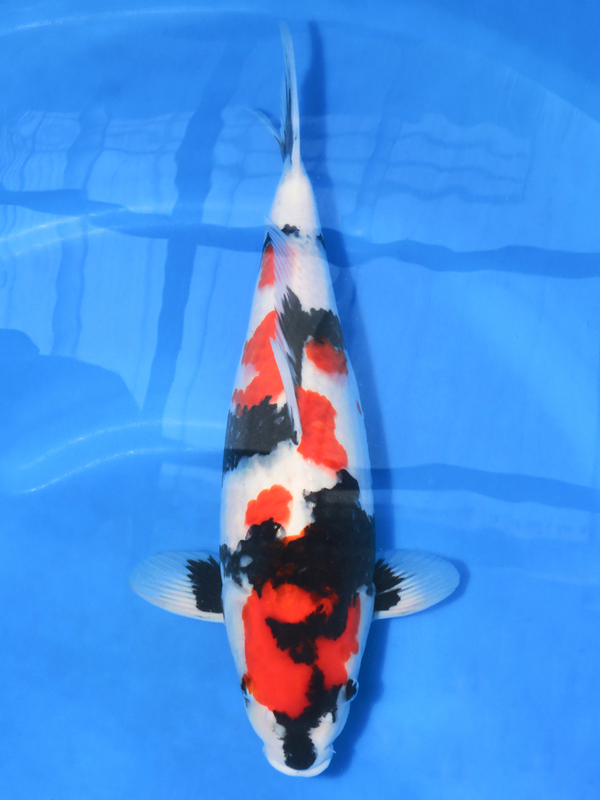 YOUR SUCCESS, OUR PRIDE! 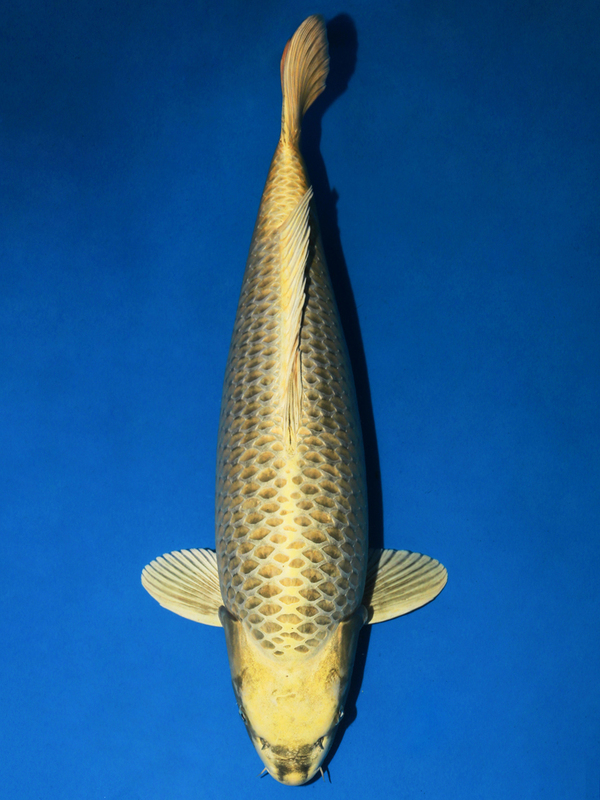 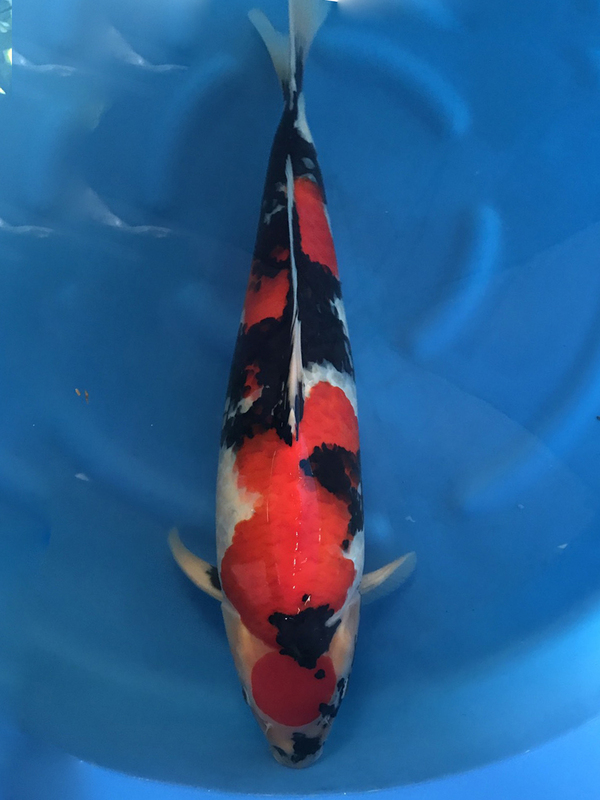 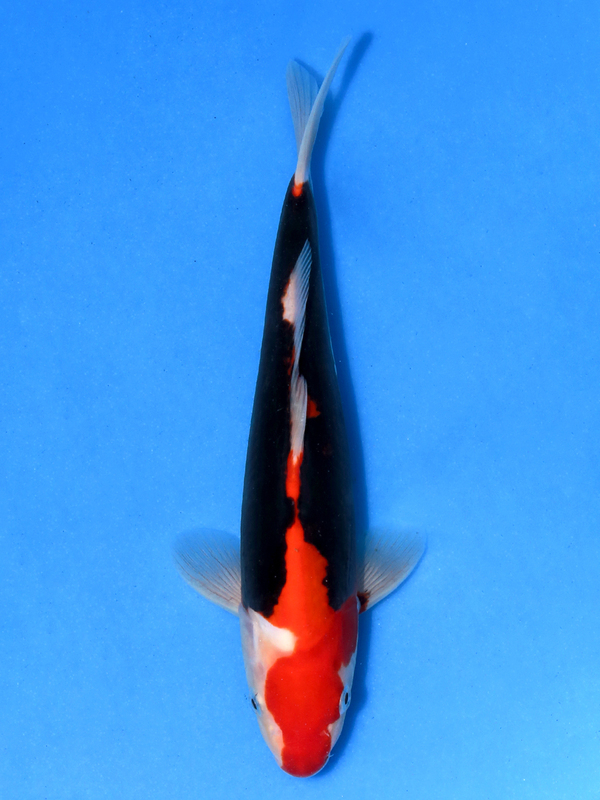 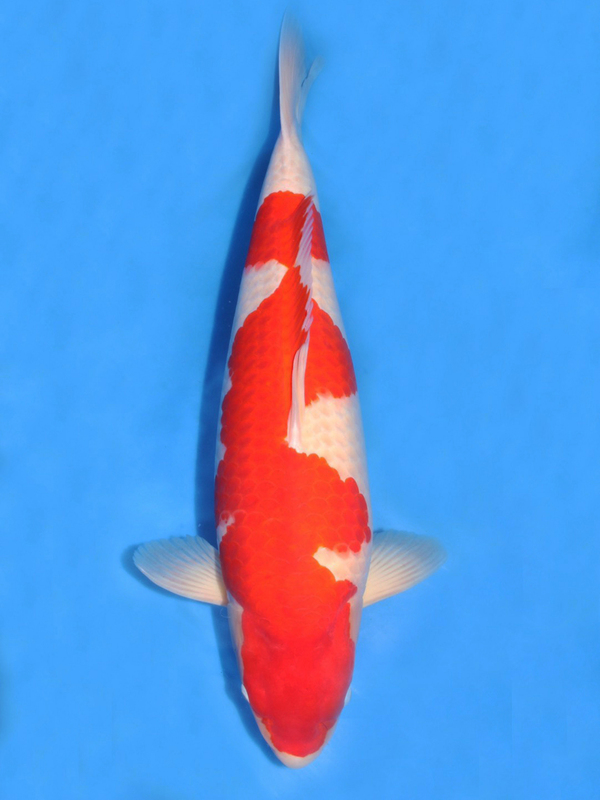 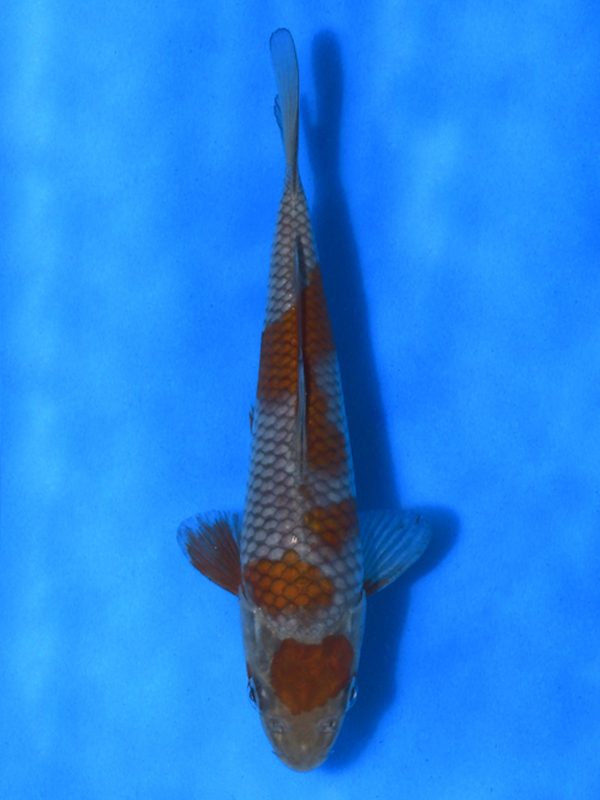 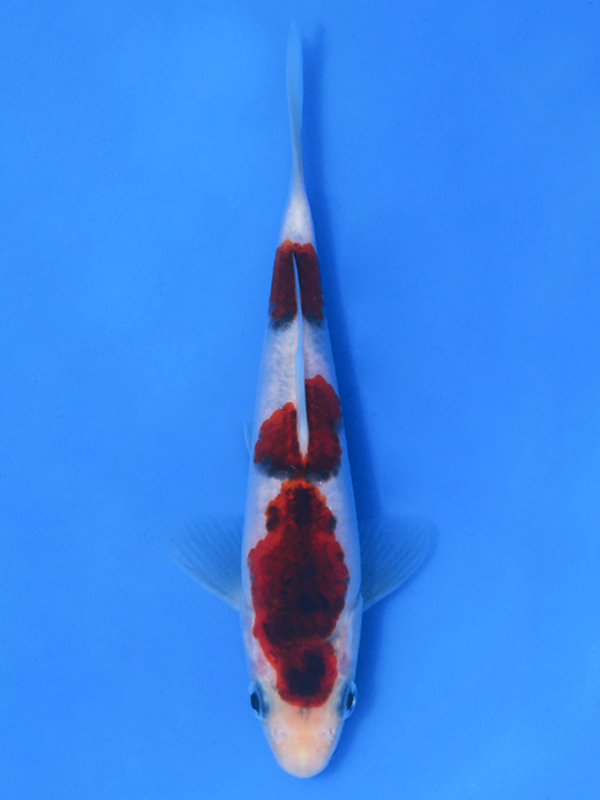 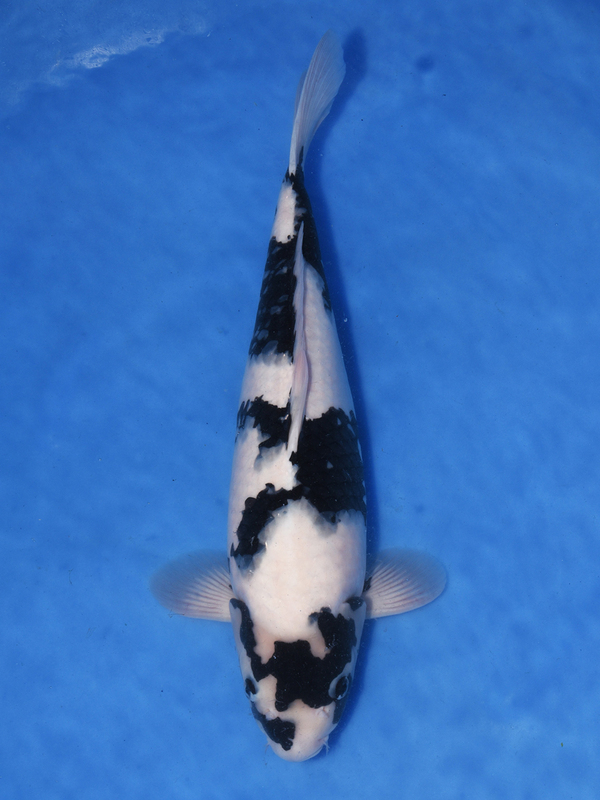 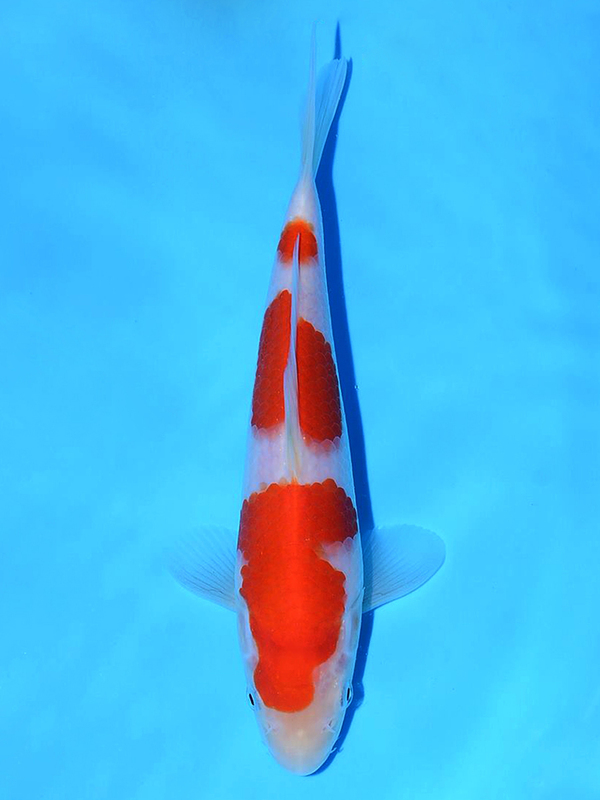 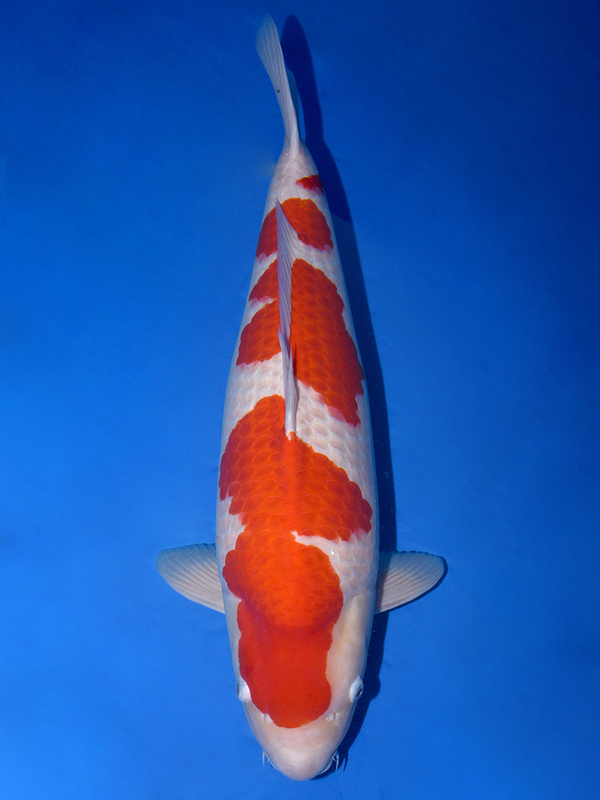 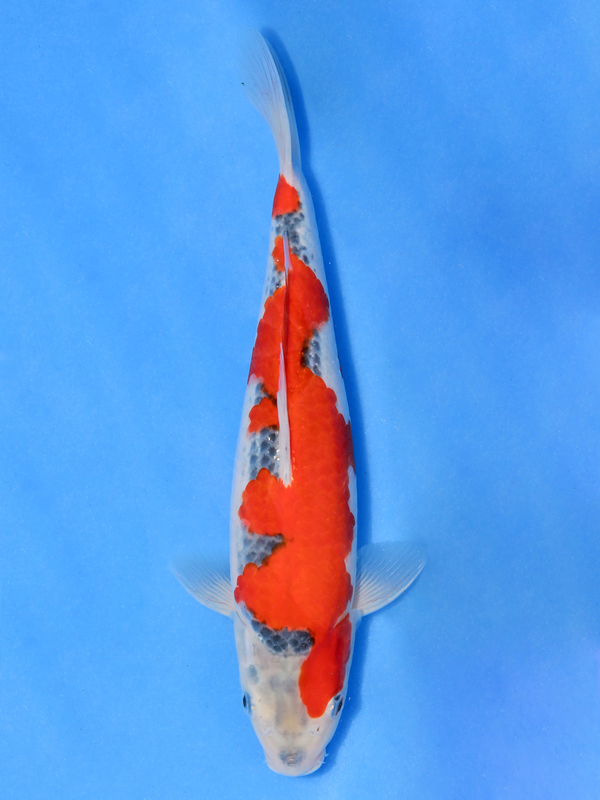 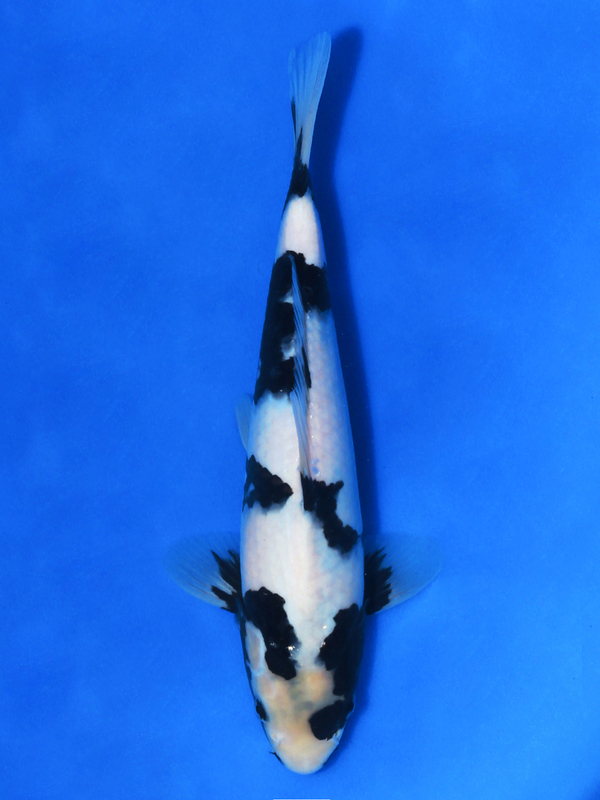 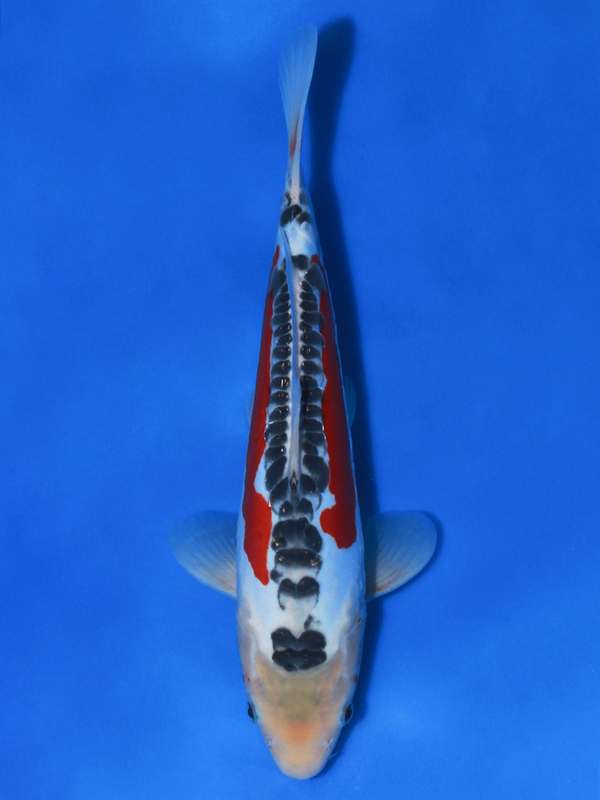 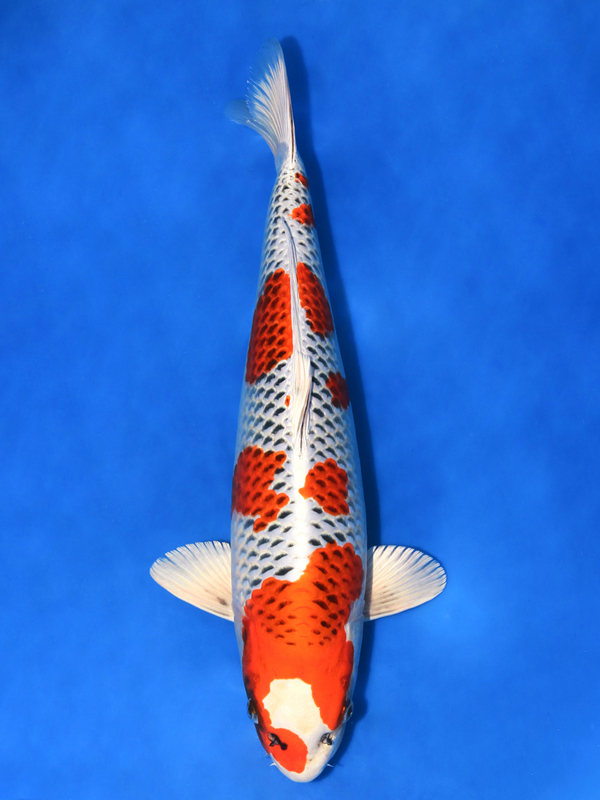 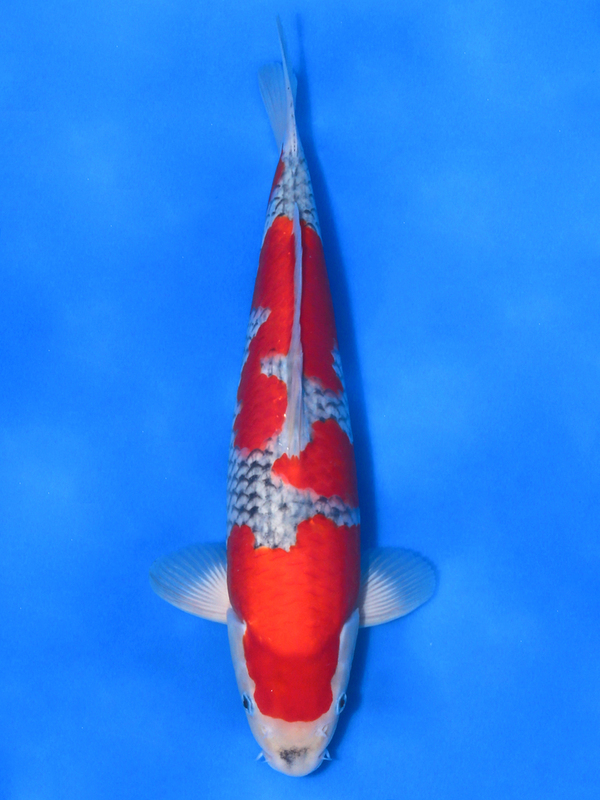 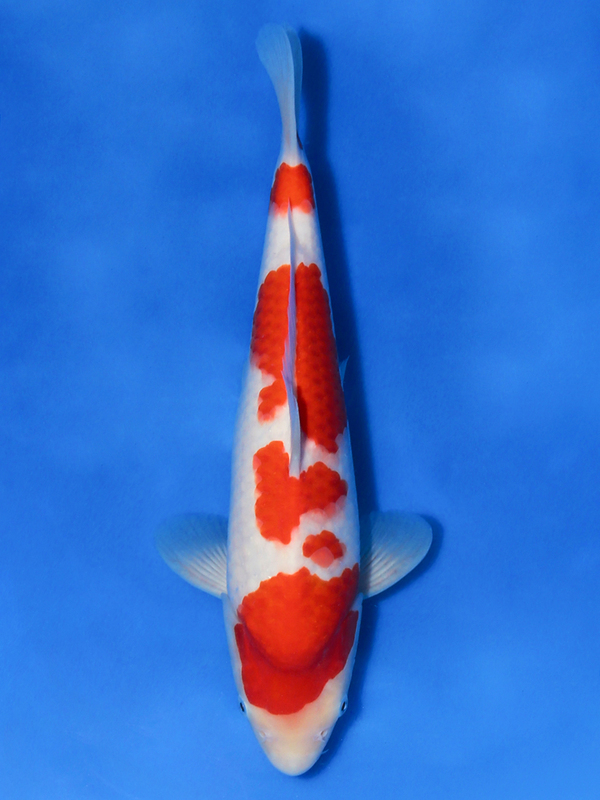 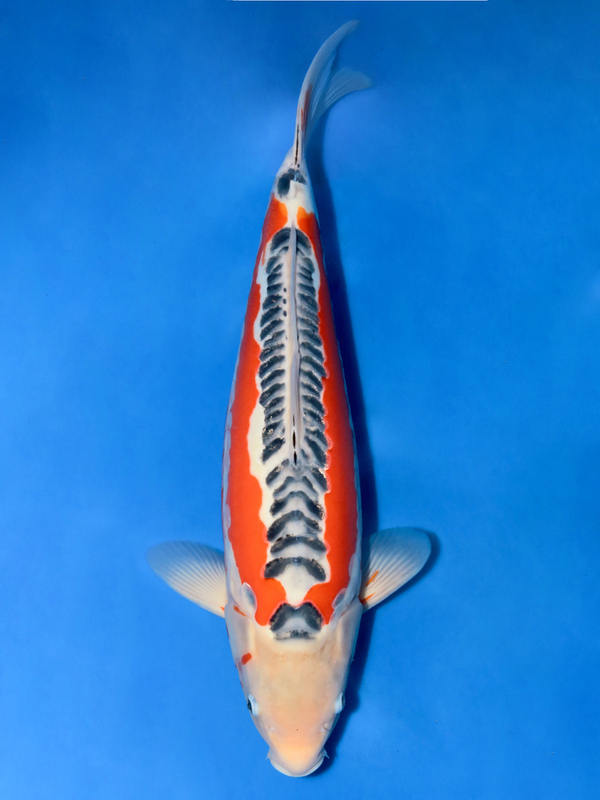 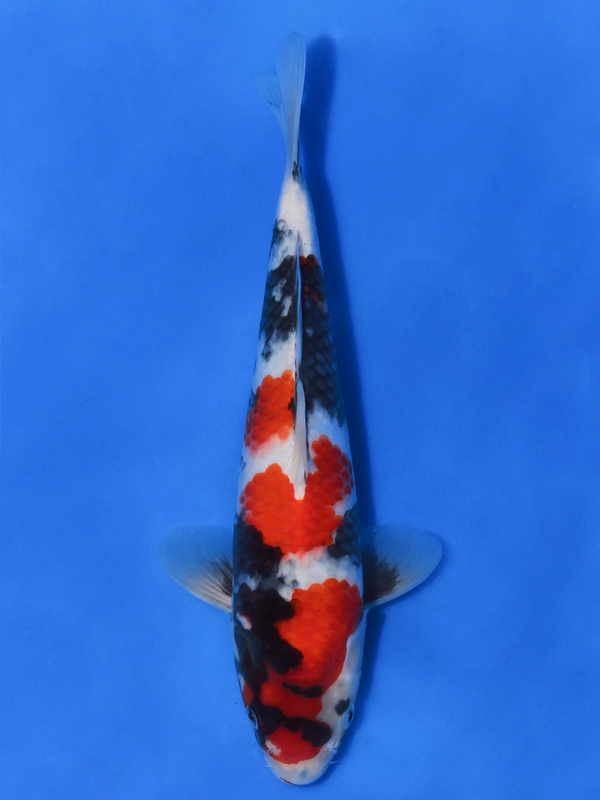 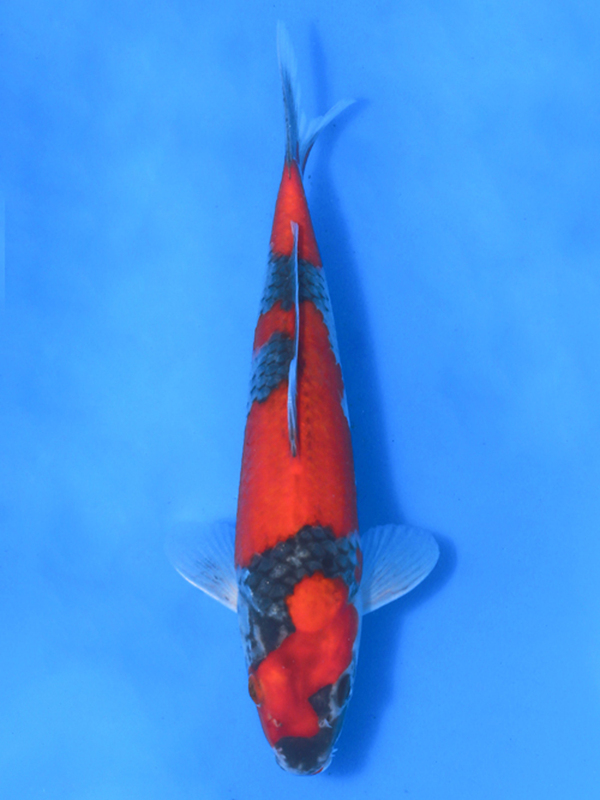 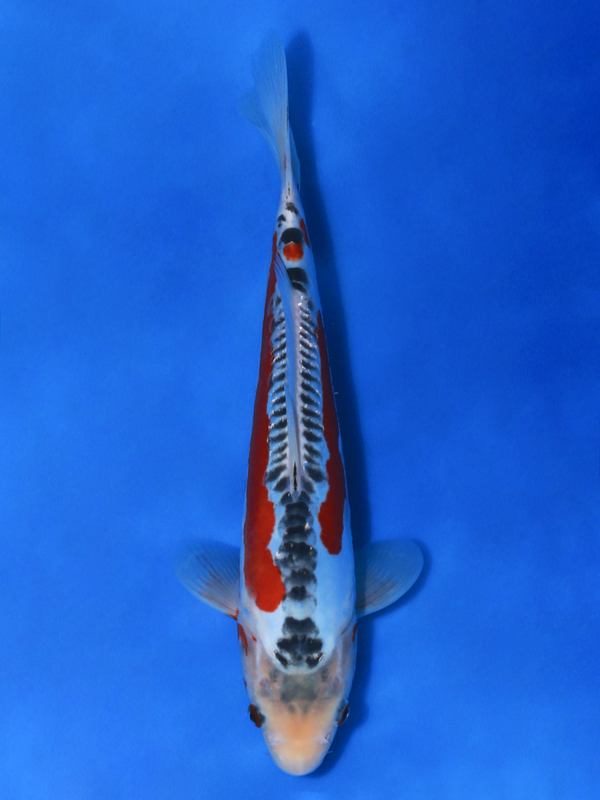 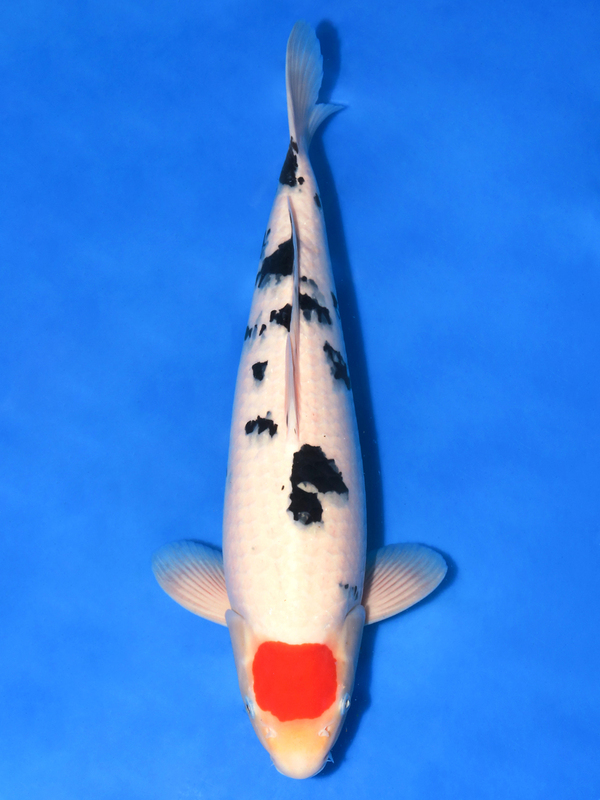 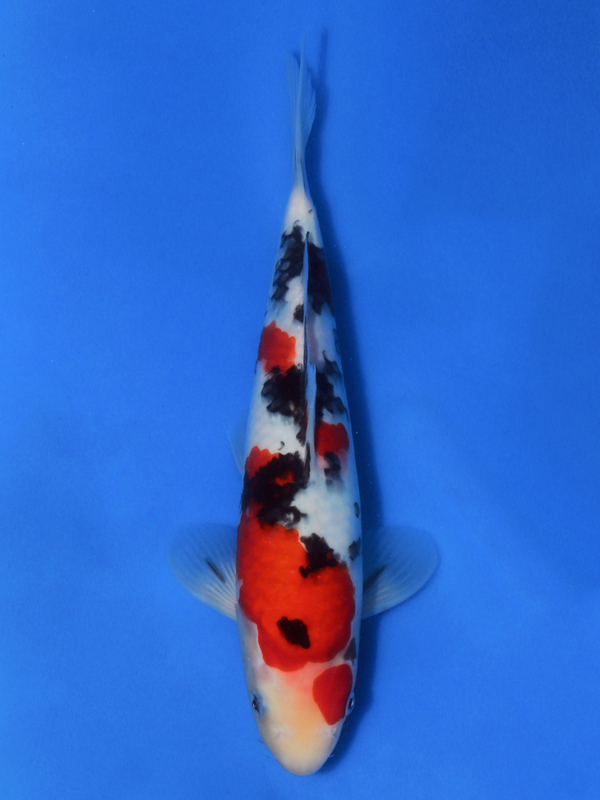 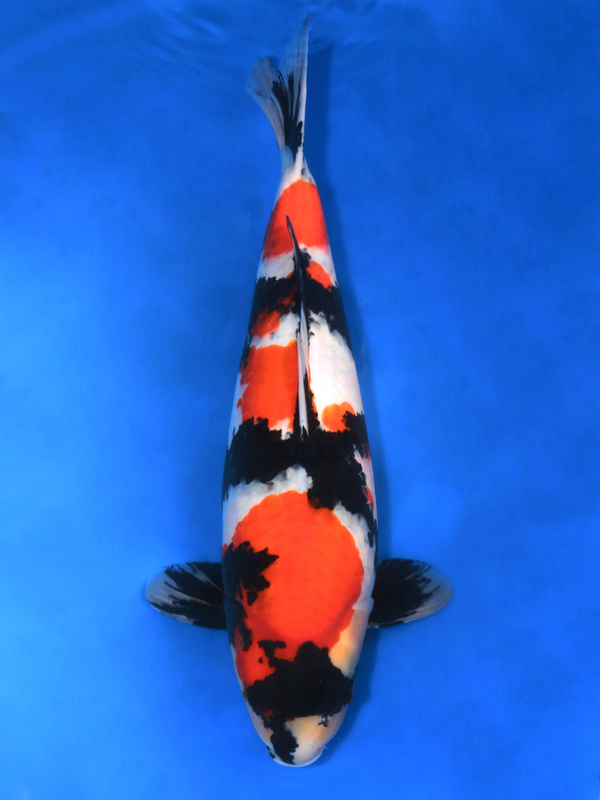 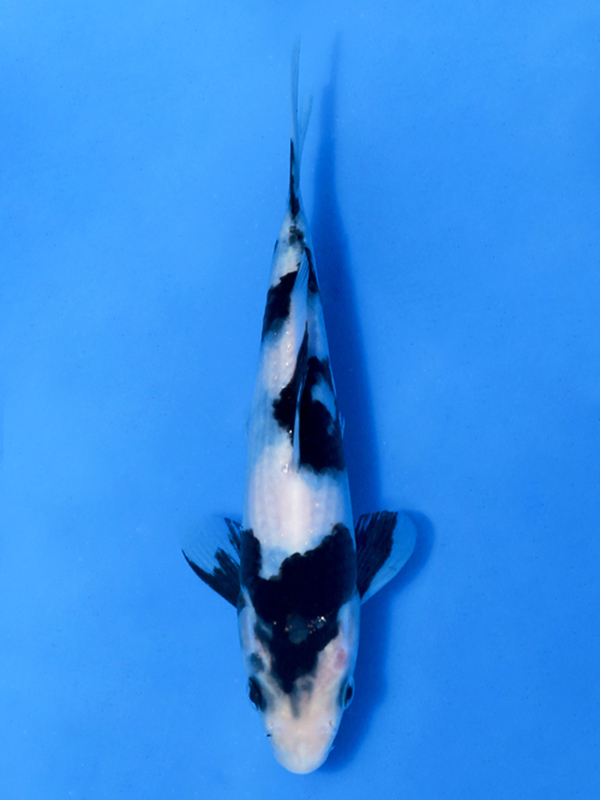 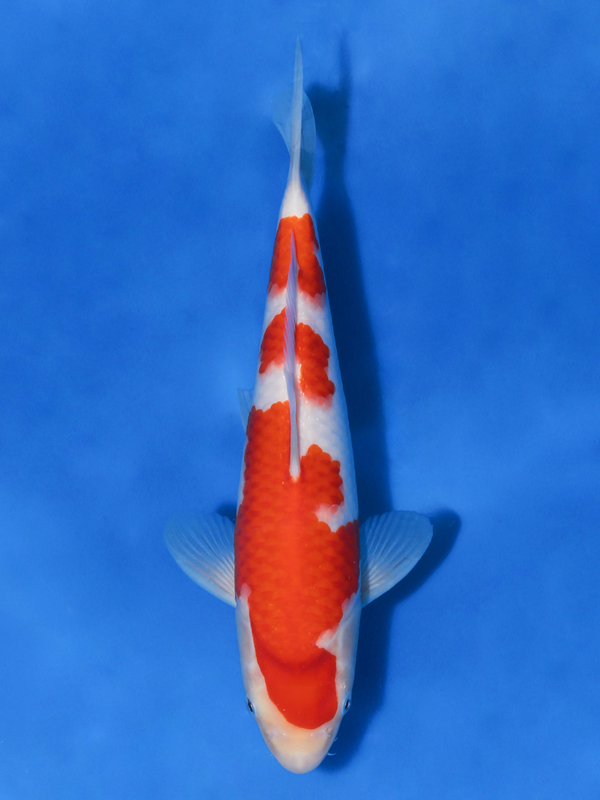 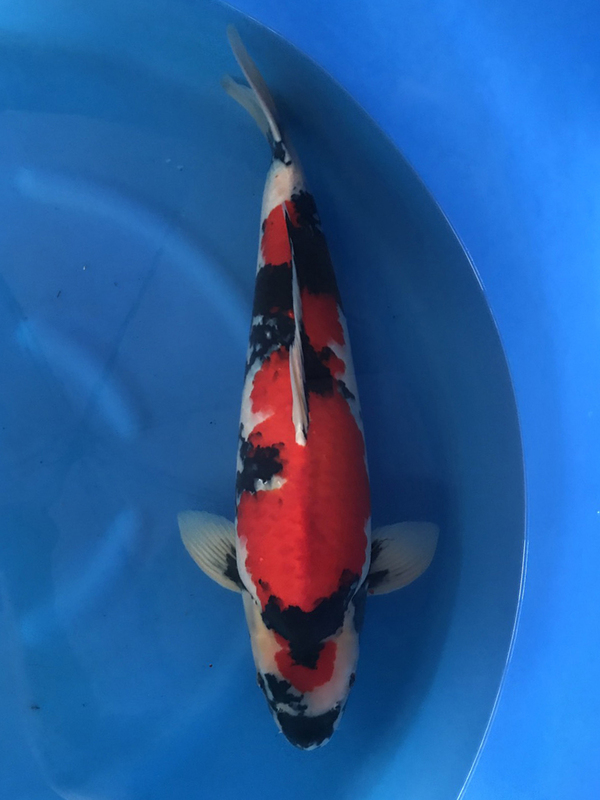 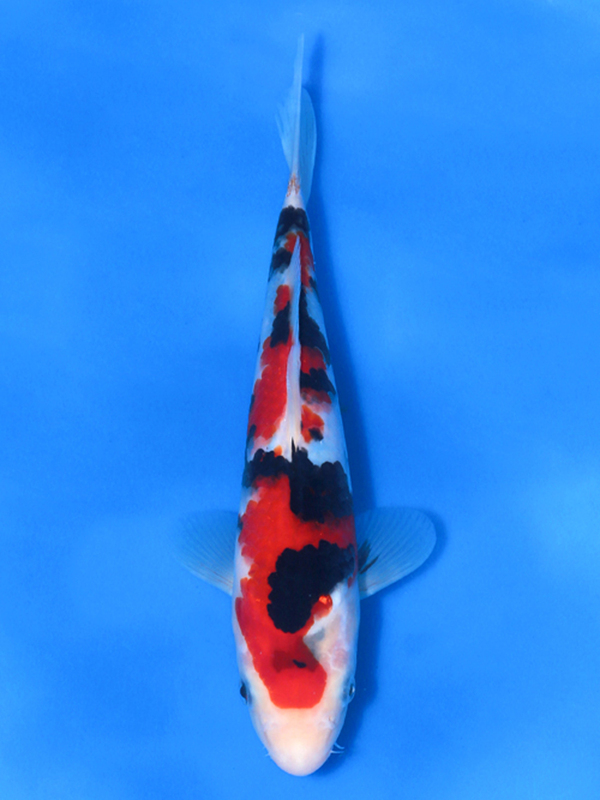 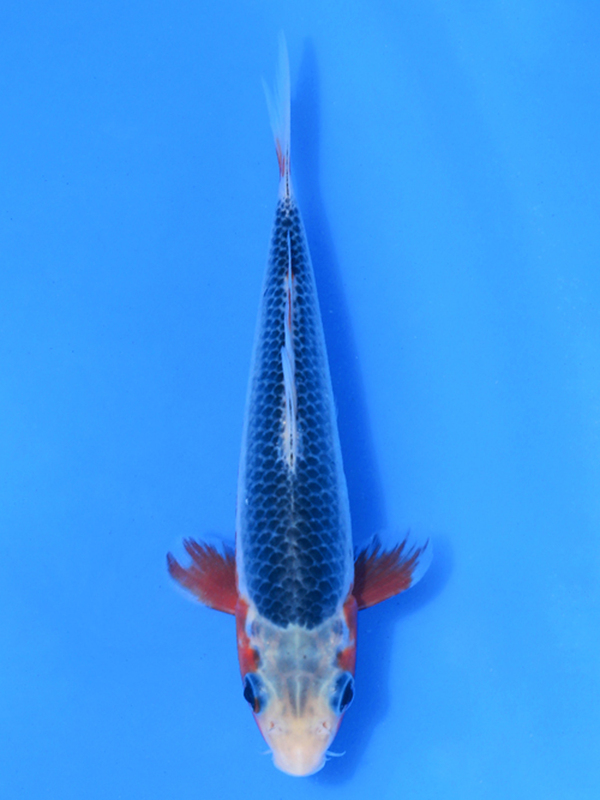 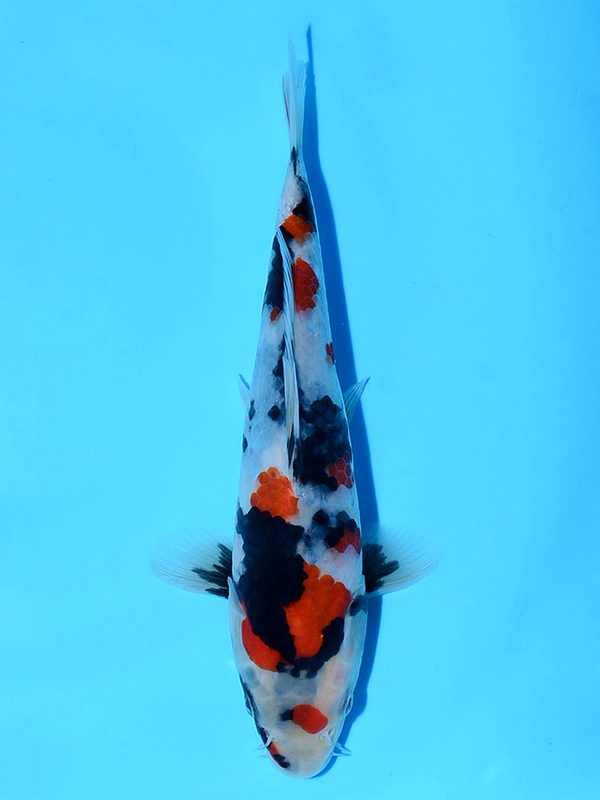 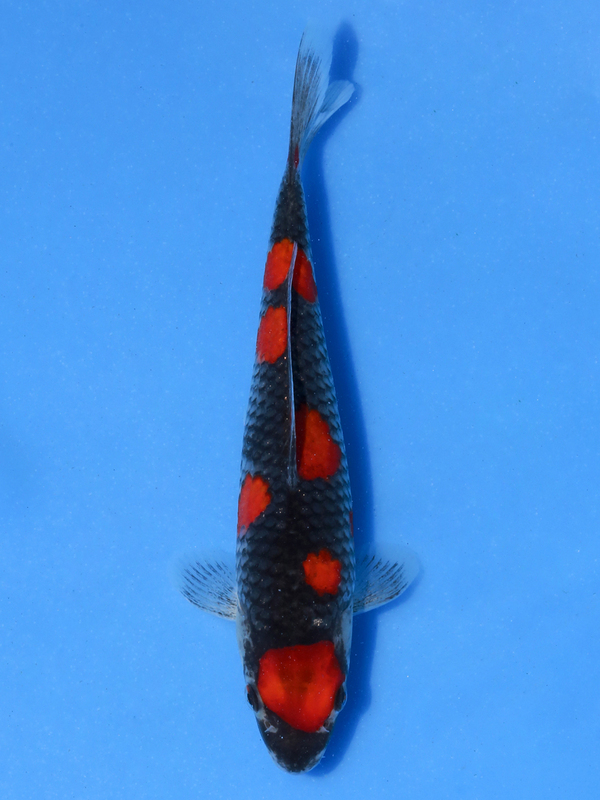 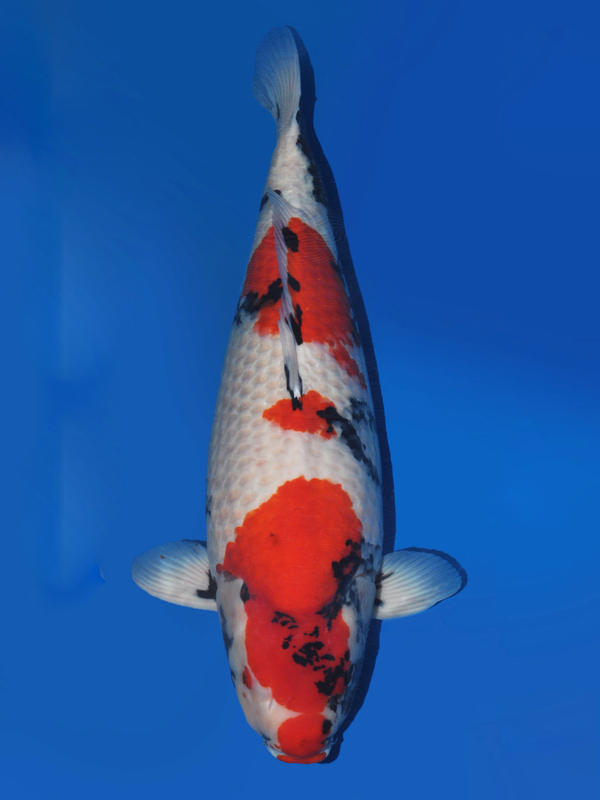 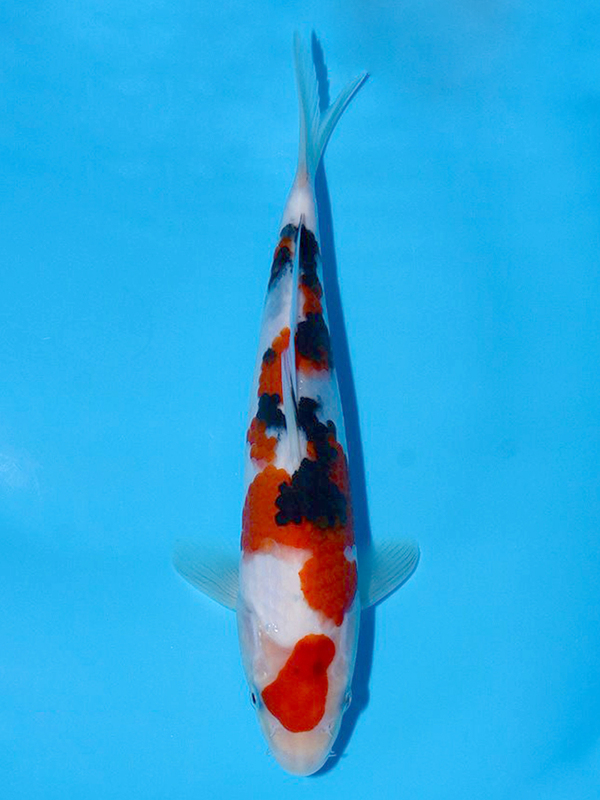 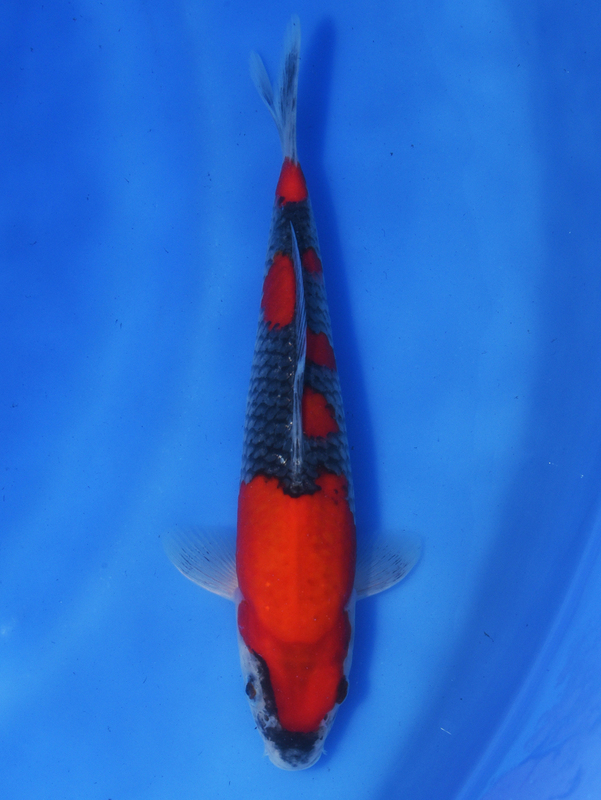 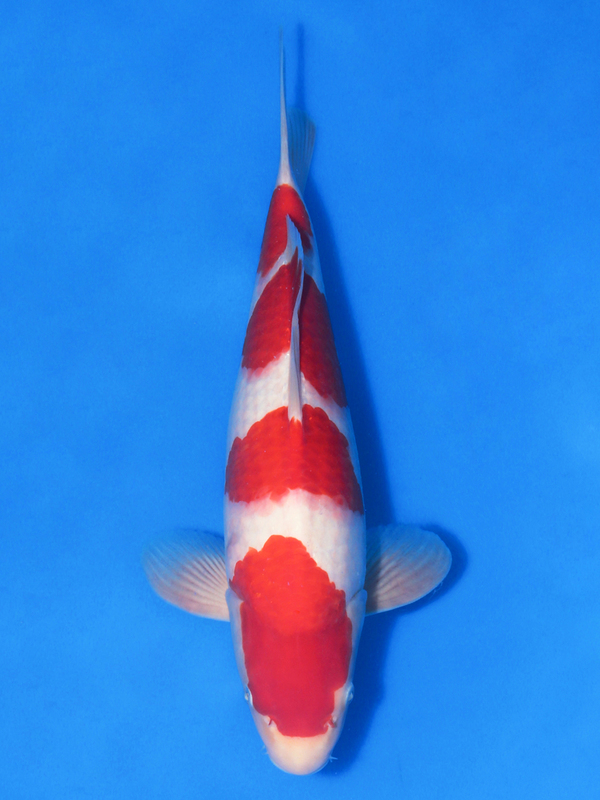 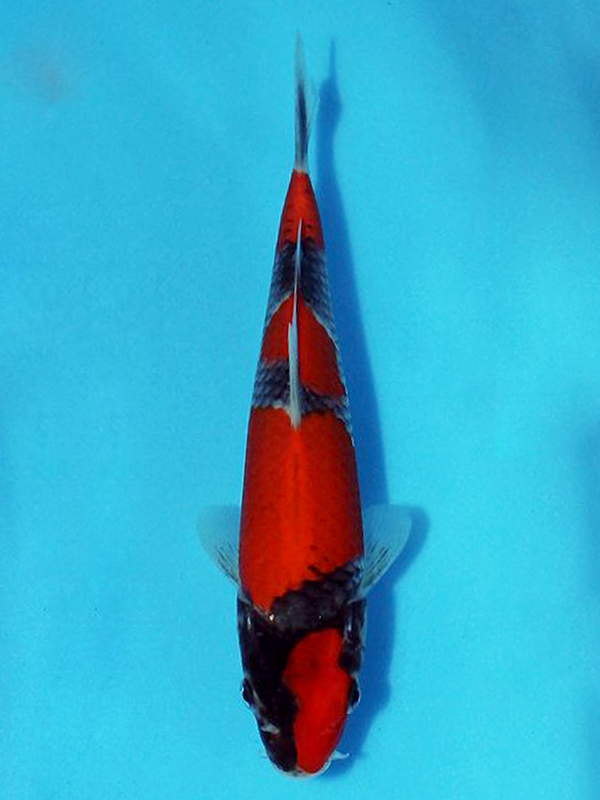 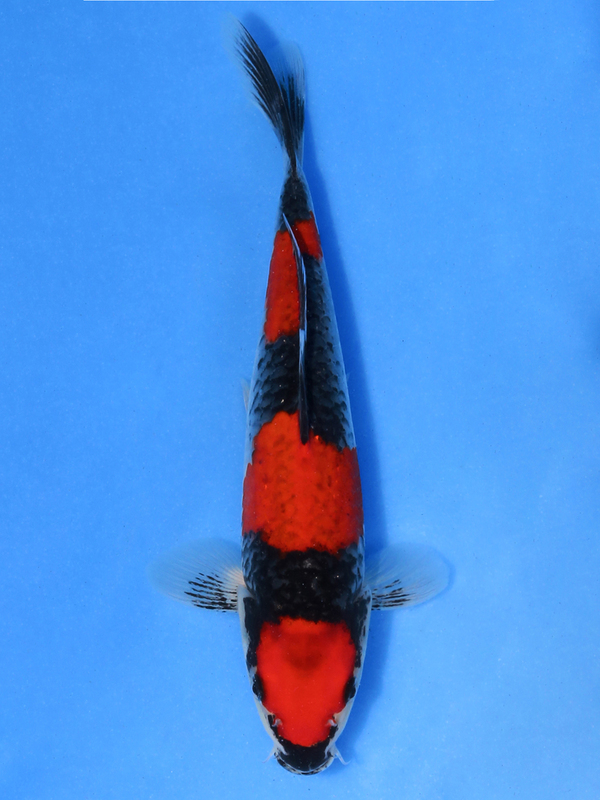 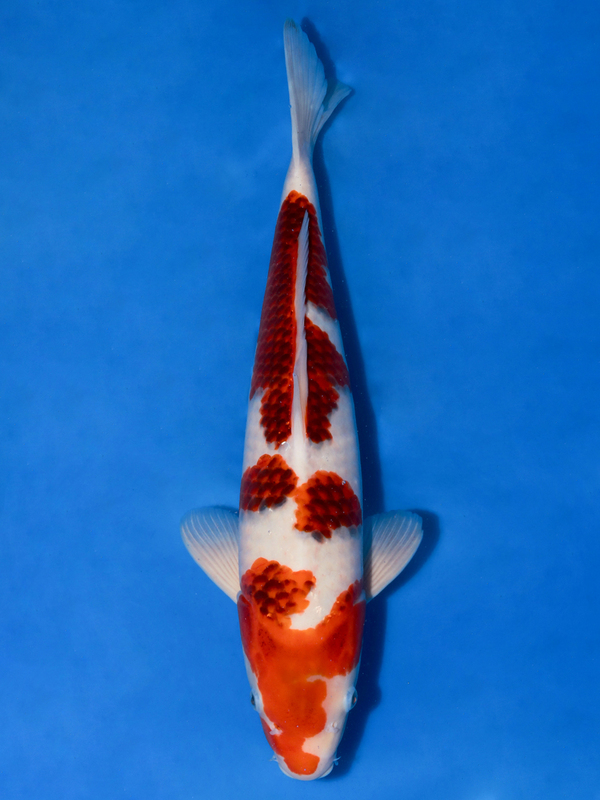 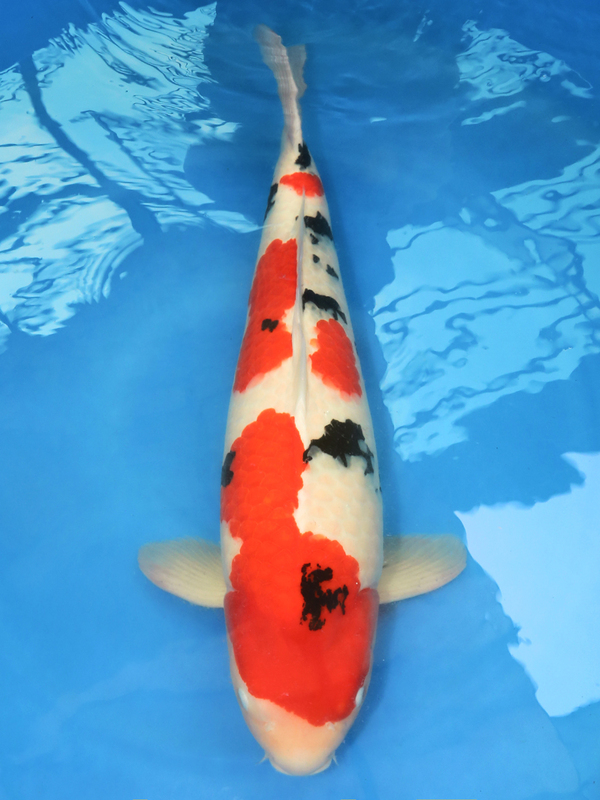 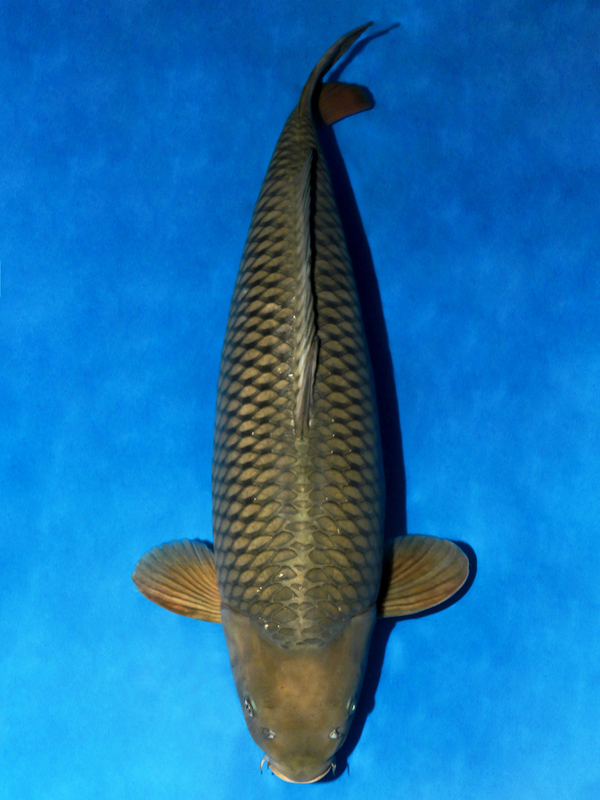 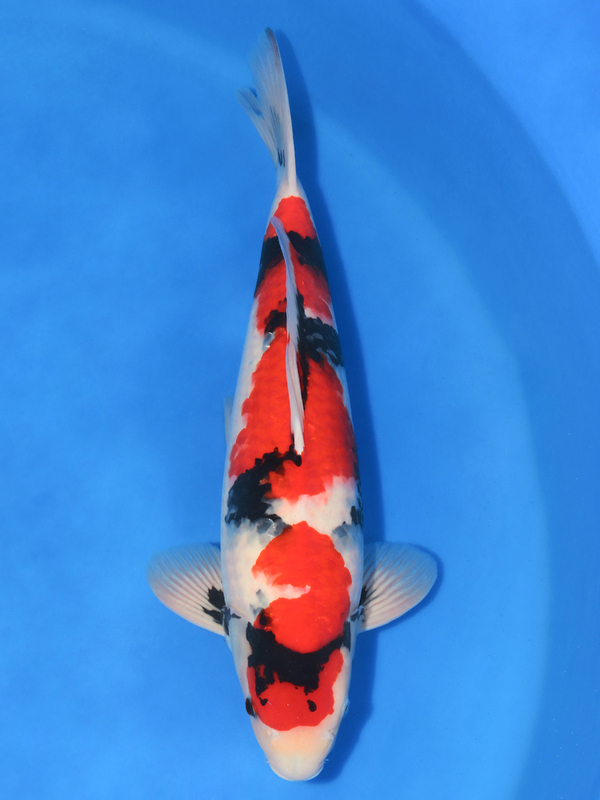 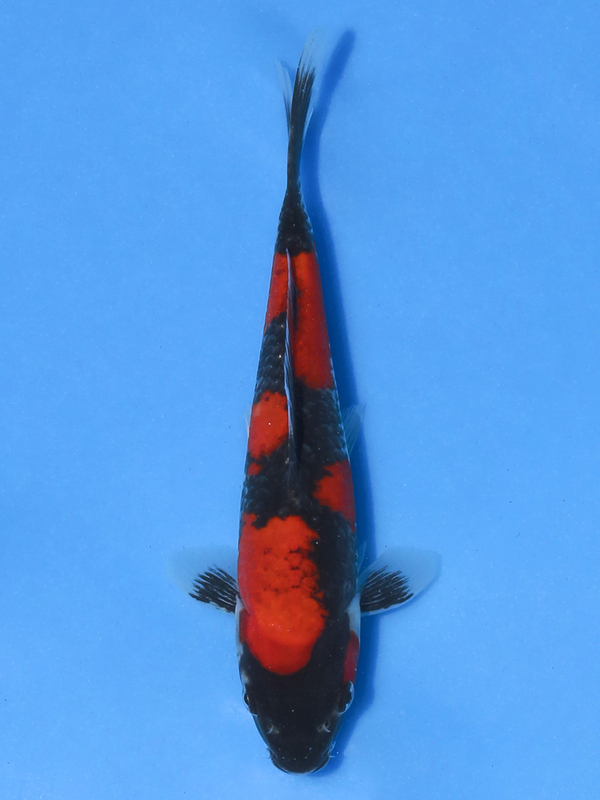 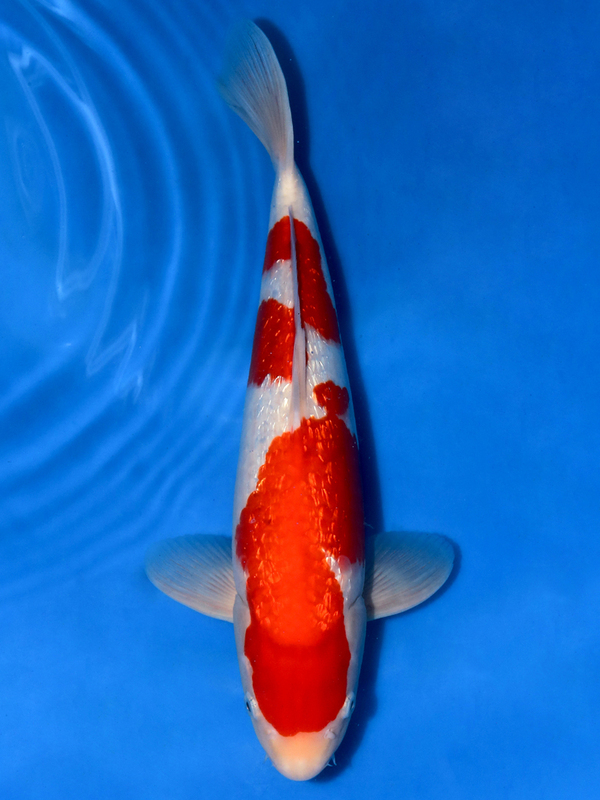 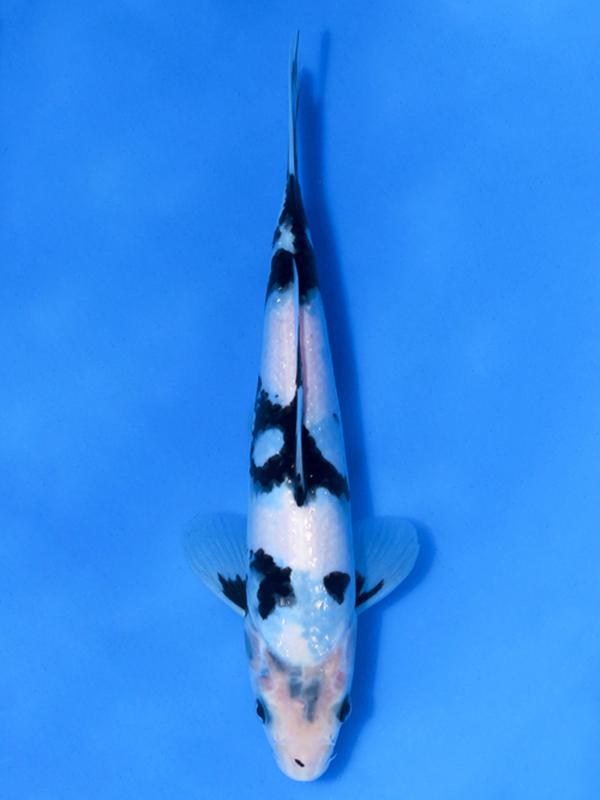 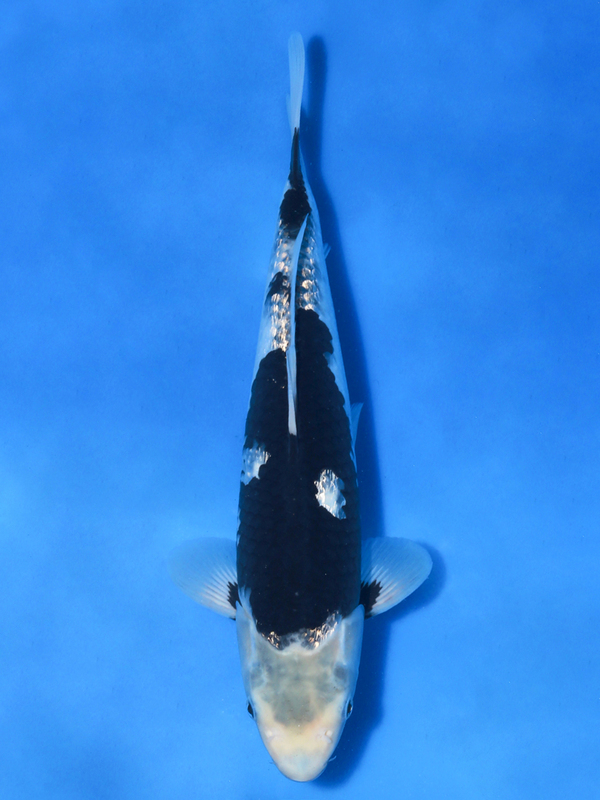 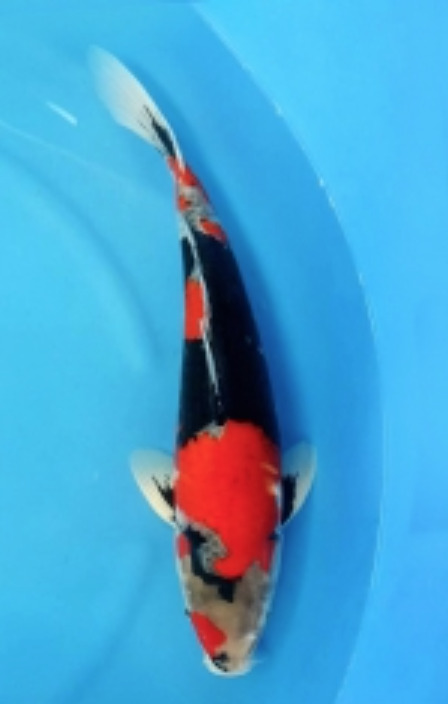 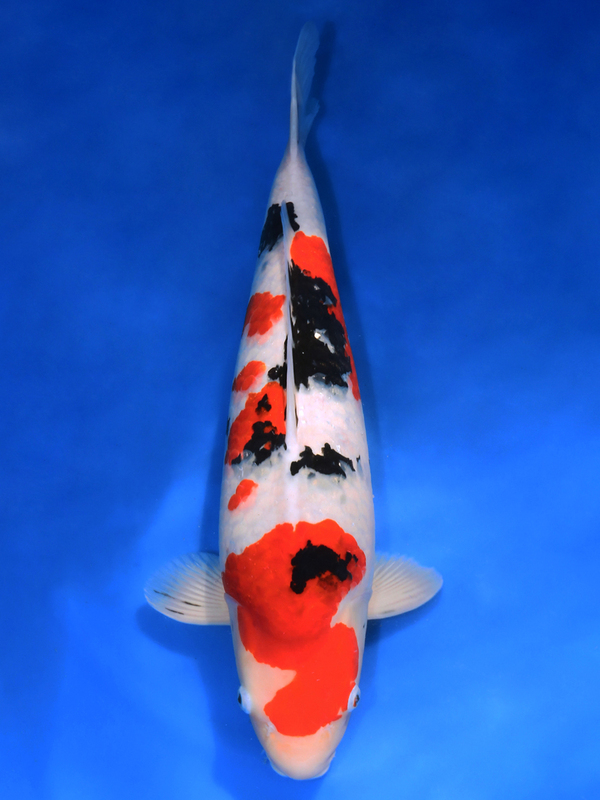 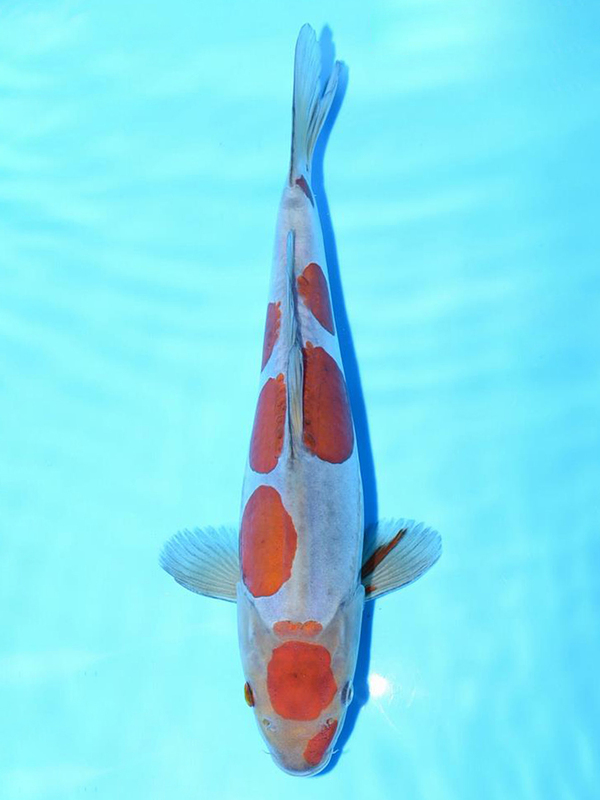 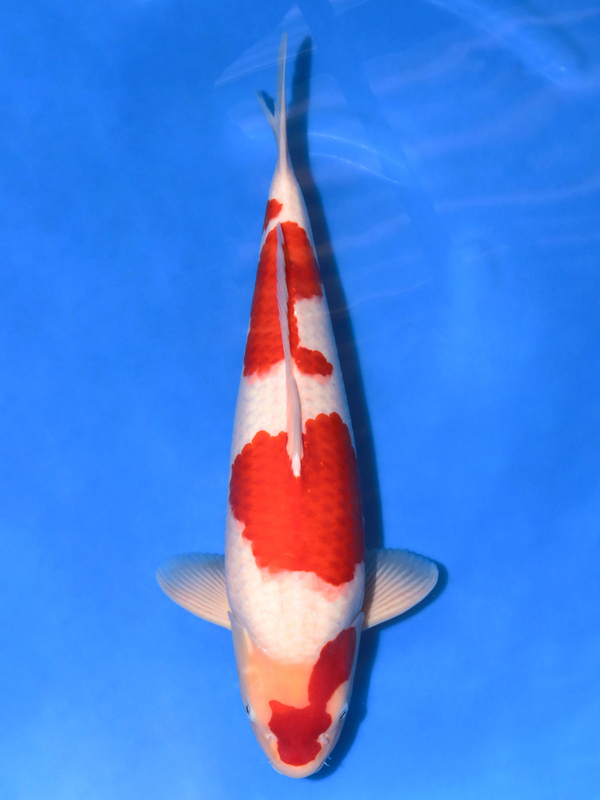 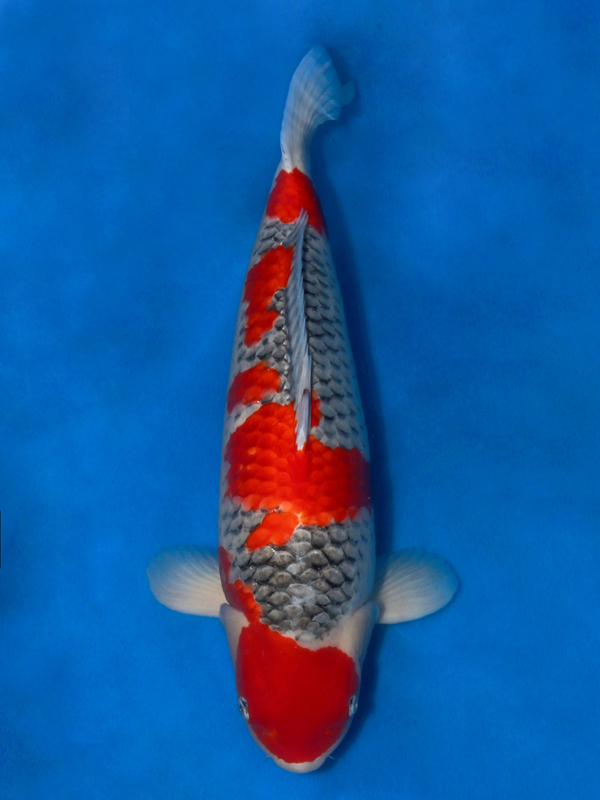 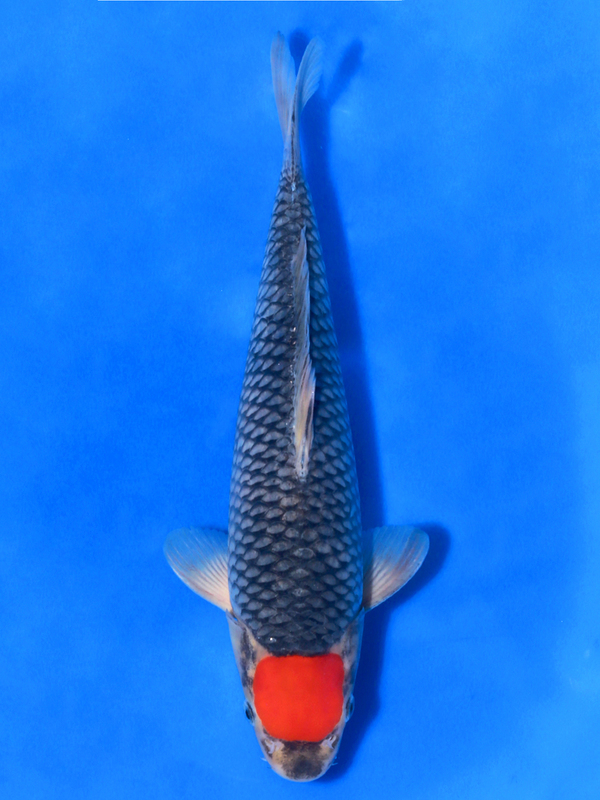 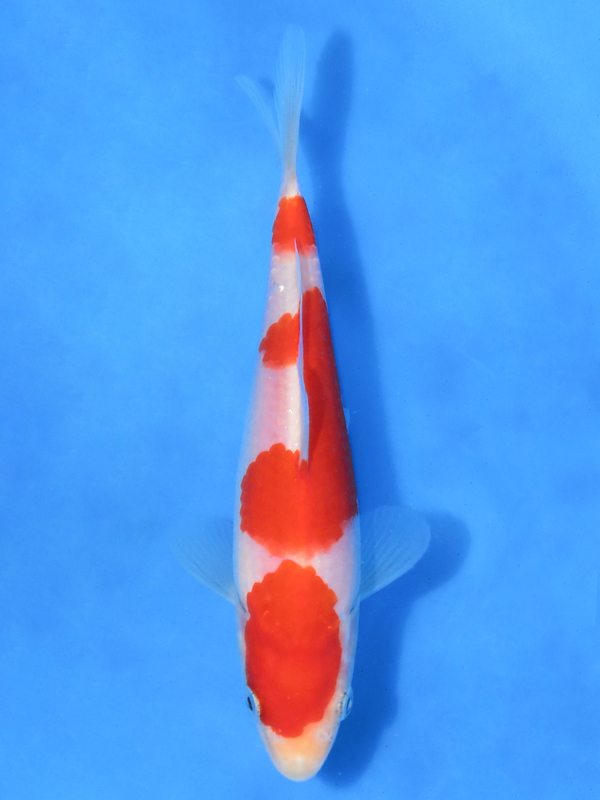 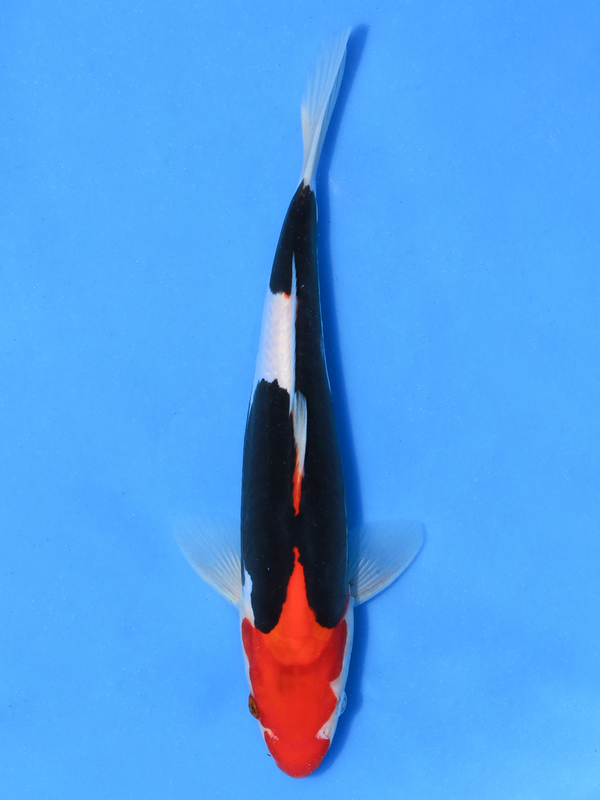 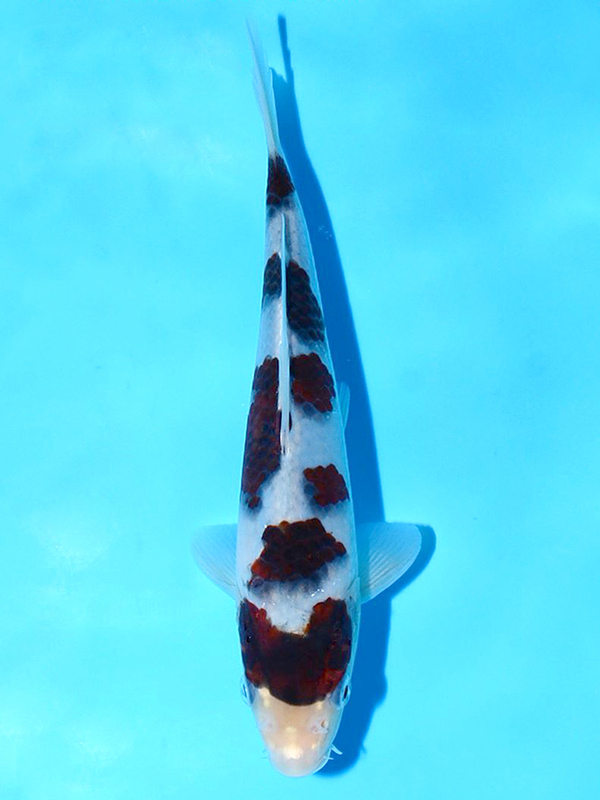 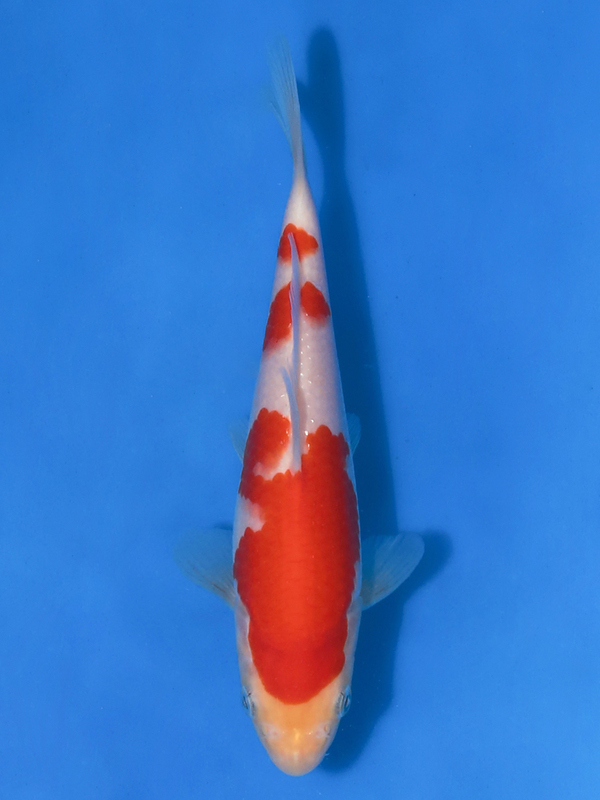 Koikichi fish farm, on behalf of our customers, entered 88 koi to this koi show in Bangkok, Thailand on 21st June 2017. 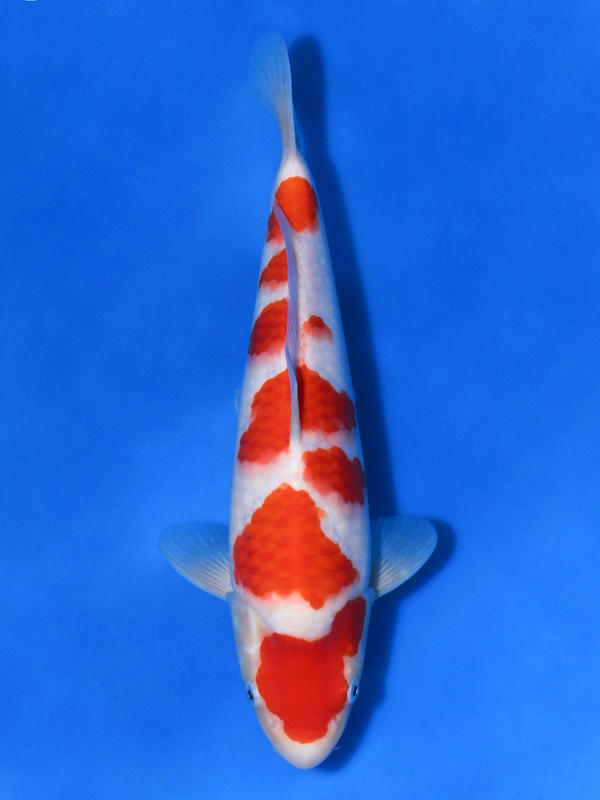 We won 56 prizes from the show. 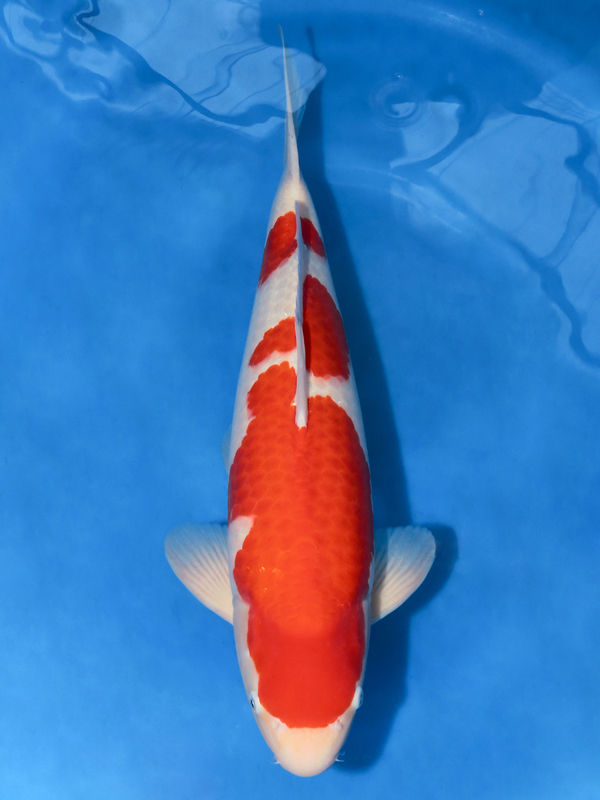 Among these prizes, there are 8 Major prizes, 22 Winner prizes, 11 first runner up prizes and 15 second runner up prizes the success rate is 64% from total entered koi.